So much training and preparing goes into a horse show and planning for it is no different. I know I start planning mine and my horse’s show outfits a couple weeks in advance. 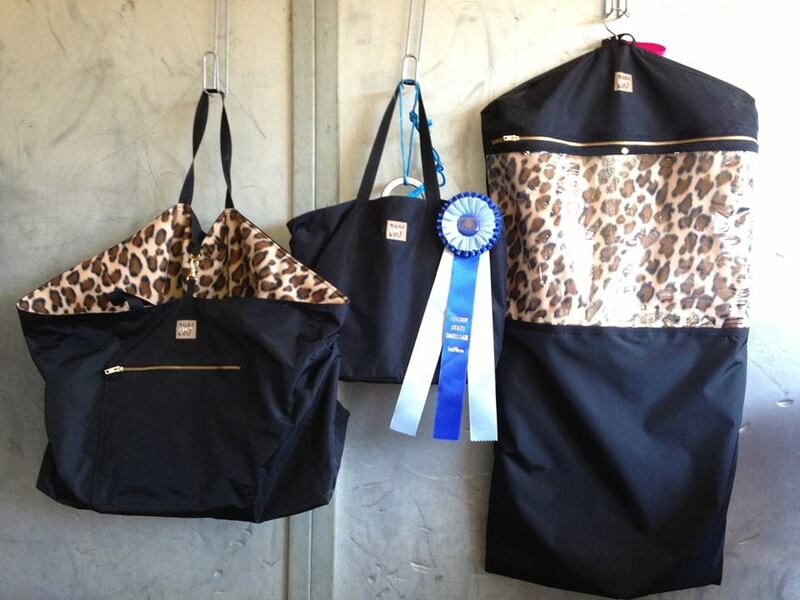 A great way to keep everything organized and still look super chic is to have a matching show luggage set. There are many out there to choose from, but my pick is from Ziky Boutique. Not only is there a place for everything but you can also customize your set to match your barn’s colors or make it your own creation. Here’s what you need. Helmet Sling Bag – This super cute sling bag was designed to fit the riding helmet. The front has a pocket large enough for gloves or hair buns and hair bows. The nylon pack cloth fabric is very strong, but light weight, mildew resistant, water repellant and whipes down easily. Contrasting silver grey trim, reinforced seams, brass YKK zipper and parachute cord draw strings. 16″ W x 16″ H. Made in USA, limited edition. 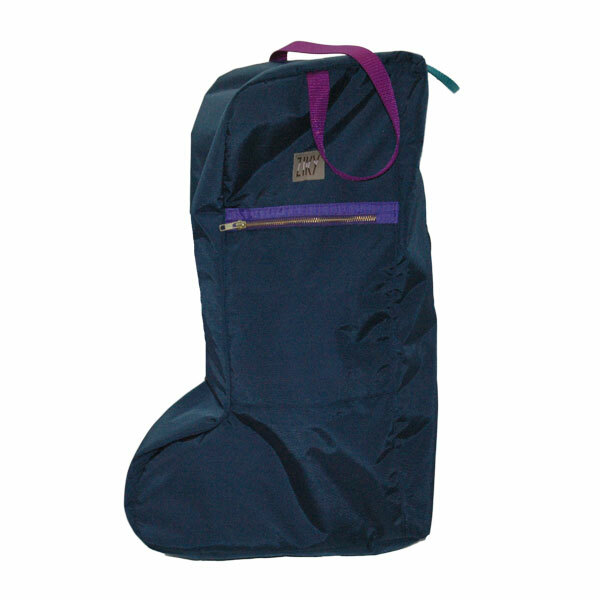 Boot Bag – Design your own boot bag: choose from the colors of the nylon pack cloth and pick your fleece lining in solid or colorful non pill fleece as well as the trim color. The bag can be embroidered as well. Small outer pocket on the side for socks or gloves. 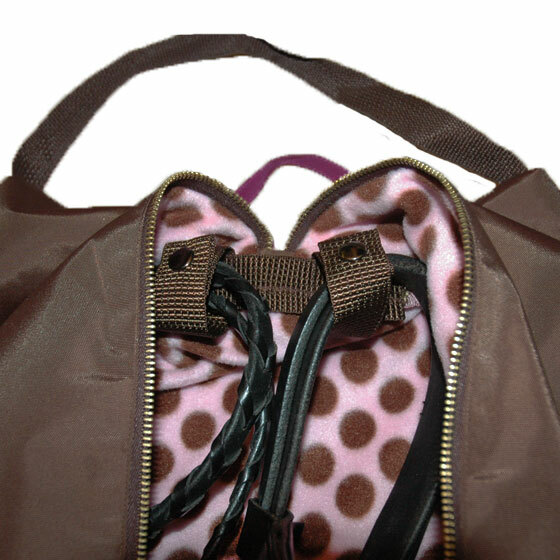 The bag has a longer shoulder strap and a short hook to hang it up. Zips along the back side. Brass zipper from YKK. Fits up to size 10 boots. I can make it larger or smaller for kids if needed. 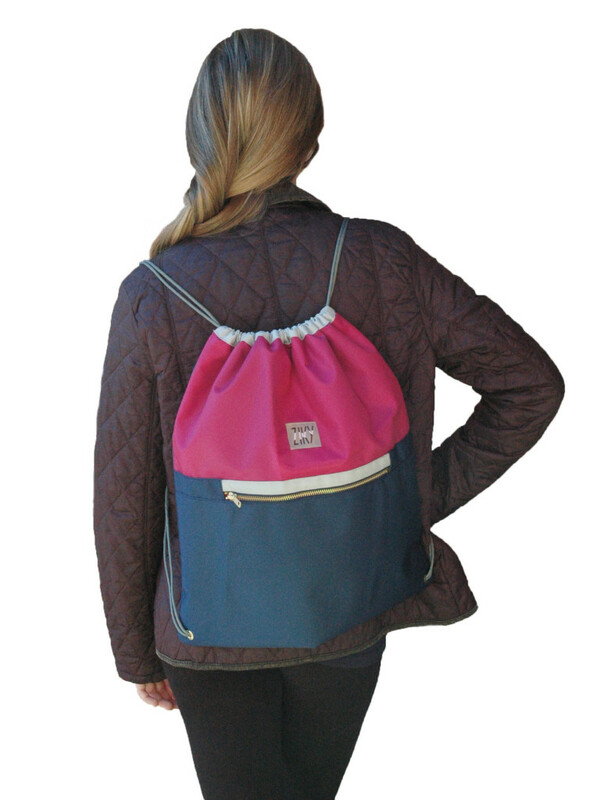 Verden Tote – The tote Verden is a great tote for the barn, travel, shopping, and more. It is roomy, but very light weight. 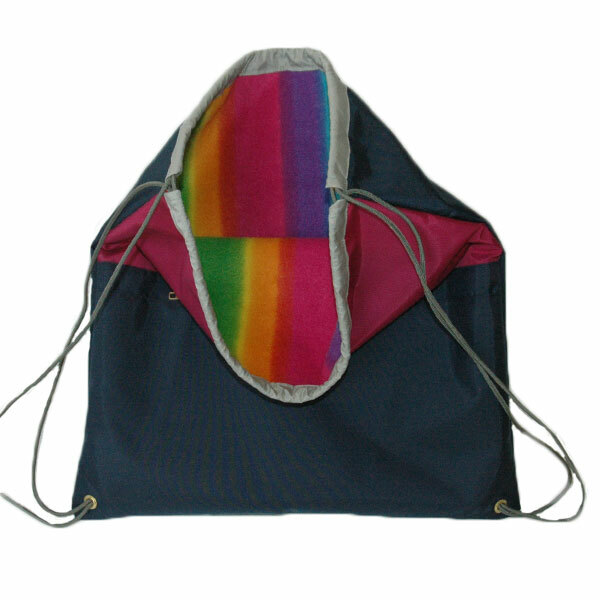 Made from 420 denier nylon pack cloth, the bag is very strong. You can loaad it up. Fits riding boots, helmet, etc. Stylish look and nice color combinations make this bag unique and let you stand out wherever you go! 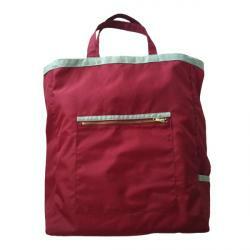 The burgundy red bag has silver grey trim. There is a small open pocket for a drink bottle on one side and a hidden deep, narrow pocket along the other side for the whip so it does not flip around in the bag. There is also a brass D-ring at the end of the stap to attach keys so they don’t get lost at the barn. 16″ W x 19″ H x 5″ D. 8″ strap drop. Outside zip pocket: 10″ W x 9.5″H (9″ YKK brass zipper). Reinforced seams, removable stiff bottom. Made in USA, limited edition. Custom color combinations available. 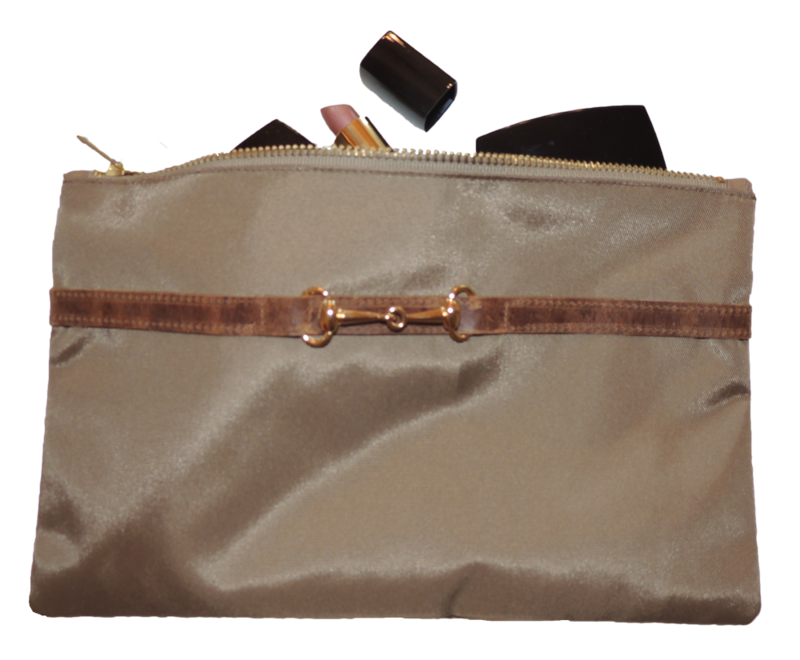 Cosmetic/Spur Bag – Nylon cosmetic bag with brass horse bit and leather detail. This bag is great for a variety of things: cosmetics, spurs, pencils, and more. You can even use it as a clutch of large wallet! It is nice, durable & fashionable. Silk or cotton lining. I have a variety of different cosmetic bags in stock and can send photos upon request. 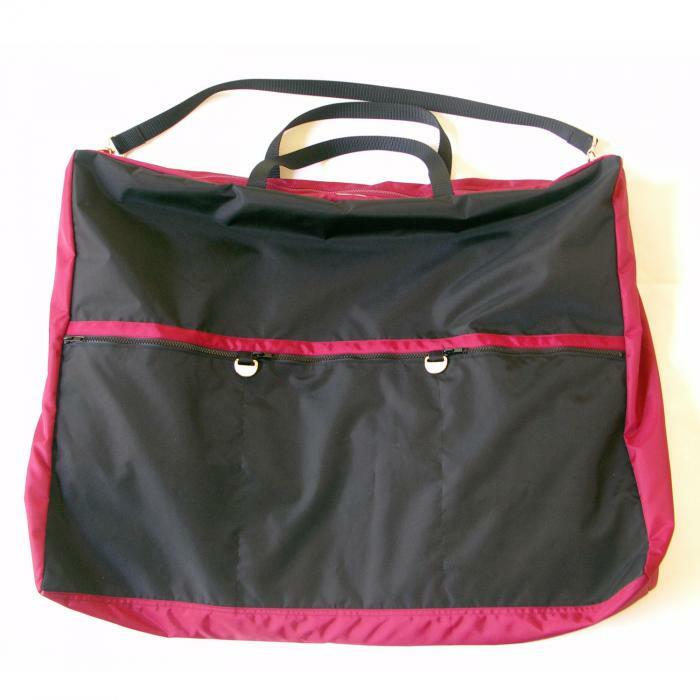 Durable nylon fabric is light weight, mildew and stain resistant and wipes clean easily. 10″W x 6”H. 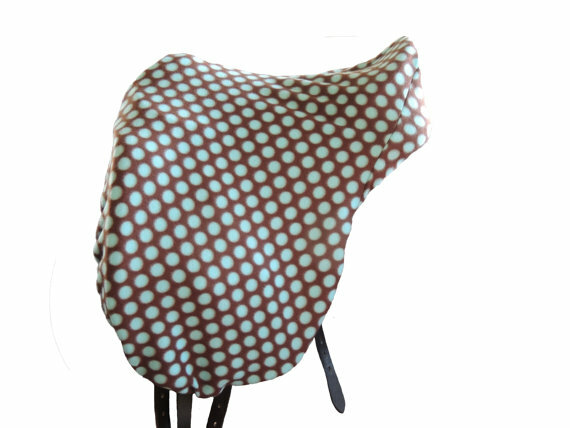 Saddle Cover – Fleece saddle cover for dressage, jumping or kids saddles. This cover fits most saddles. Non pill fleece with elastic to hold in place. 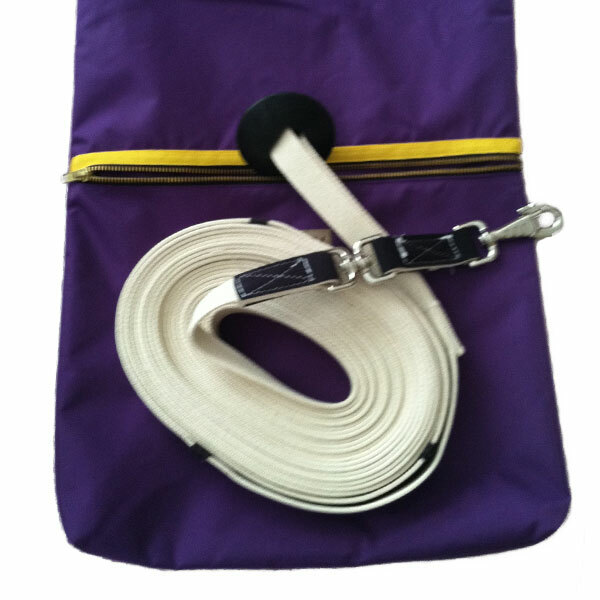 (the elastic runs through a tunnel of polyester/cotton bias fold tape and is easily replaceable. I use the best elastic on the market, but with exposure to humidity, heat and cold, the elastic may loose its elasticity over time. (it should last a few years though). Machine washable with mild detergent, no chlorine bleach. Tumble dry low. 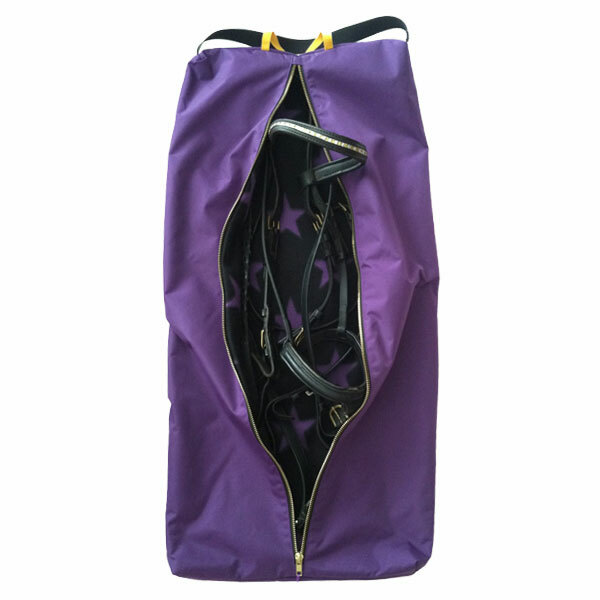 XL dressage saddle covers with room for very long flaps and kids saddles covers can be ordered and are made to measure. Custom fit saddle covers for special fit like Australian saddles are available upon request. All saddle covers can be monogrammed. Viki Saddle Pad Bag – This saddle pad bag keeps your pads clean while traveling or storing them. 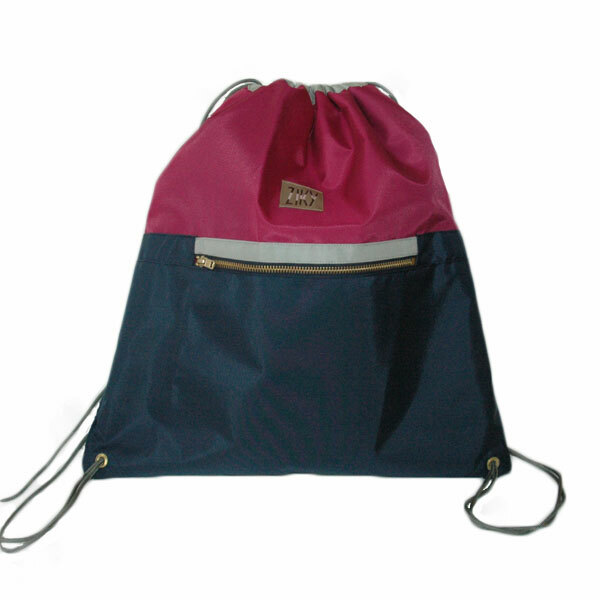 Made from mildew resistant, durable nylon rip stop, this light weight bag has handles and a shoulder strap. 3 zippered pockets to store gloves, hair net, wallet, and other small items. Brass hard ware is durable and gives it a luxurious look. 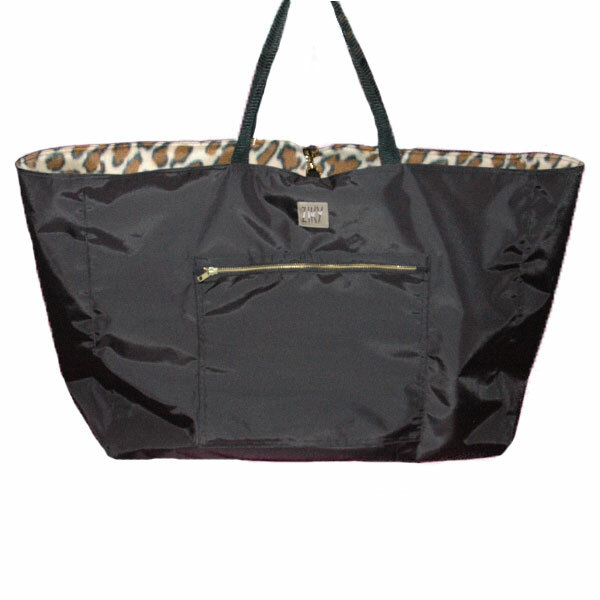 Ask about their Garment Bag! Order your set today! We are interested in the Viki saddle pad bag and wonder if it comes in other colors? Any other into would be helpful too. Thanks!